Growing up in Southern California means I’ve always been exposed to the Mexican culture, and it’s part of our social fabric where we live. Cinco de Mayo is a holiday we all celebrate, whether we have Mexican roots or not! While the holiday was originally a day to celebrate the Mexican victory over the French Empire in 1862, we now use the day to celebrate the Mexican-American culture too! 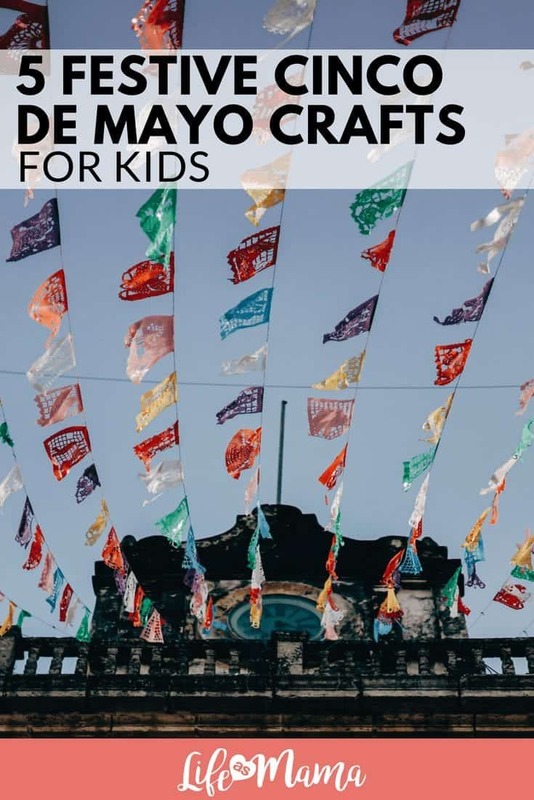 In addition to some amazing food, there are tons of wonderful Cinco de Mayo crafts for kids that will help get them involved in celebrating our southern neighbor’s culture and heritage. 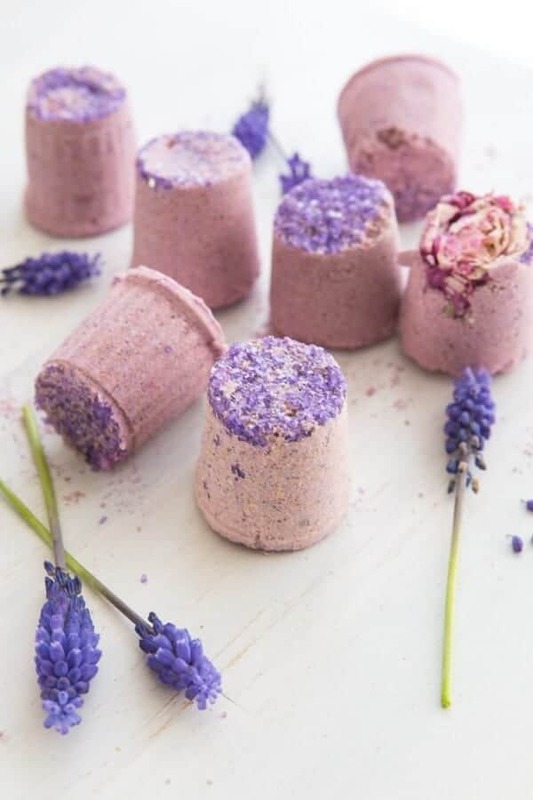 You KNOW you needed a way to use up all those leftover plastic Easter eggs! Well, here’s your chance. 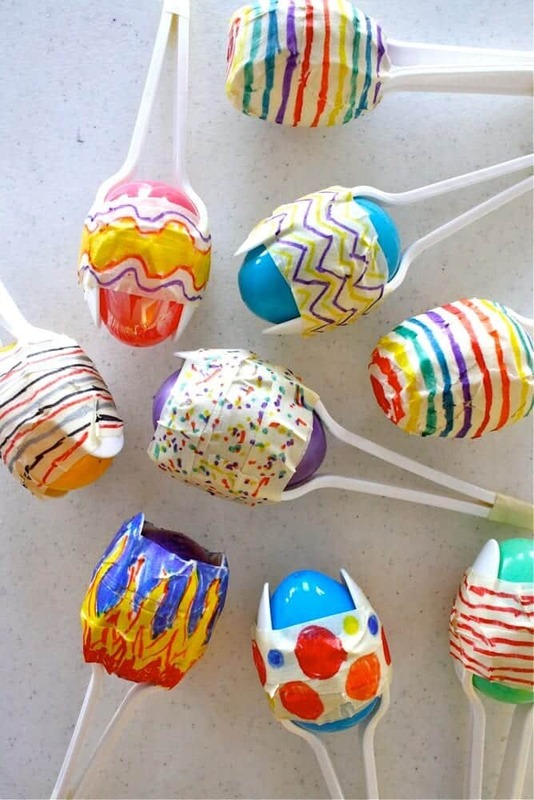 In addition to the eggs, grab some markers, plastic spoons, popcorn kernels or beans and tape. Add your noise makers inside the eggs (aka your beans or kernels), then place between two plastic spoons and tape together. 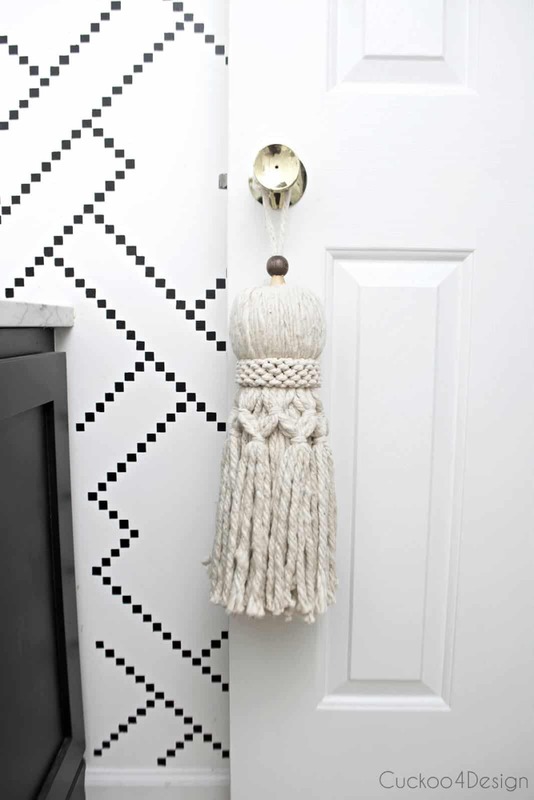 Decorate and shake, shake, shake! 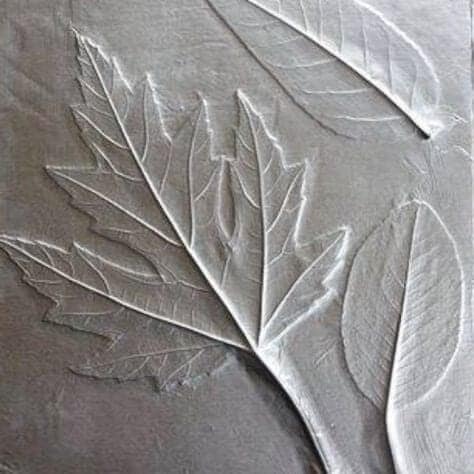 Check out how easy this craft is over at MadeEveryDay.com. 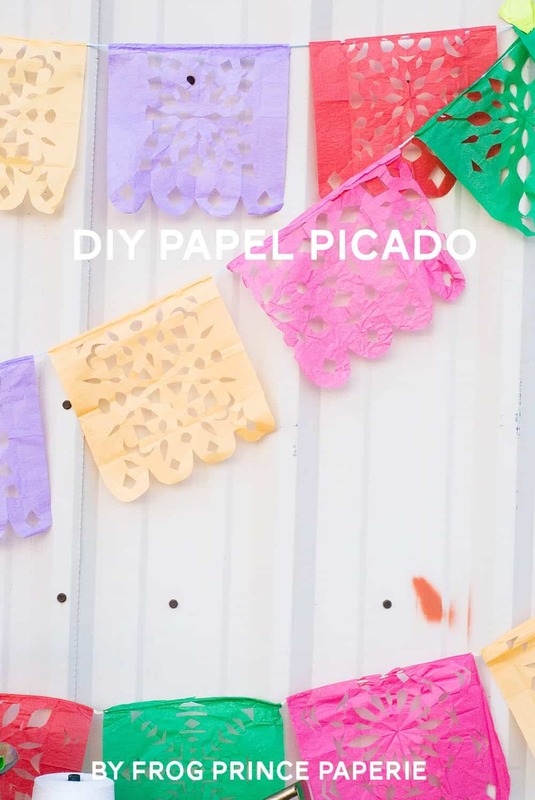 Spanish for “perforated paper,” Papel Picado is much like creating paper snowflakes. Big kids will love folding and cutting bright colored tissue paper, and then hanging for your Cinco de Mayo celebration! 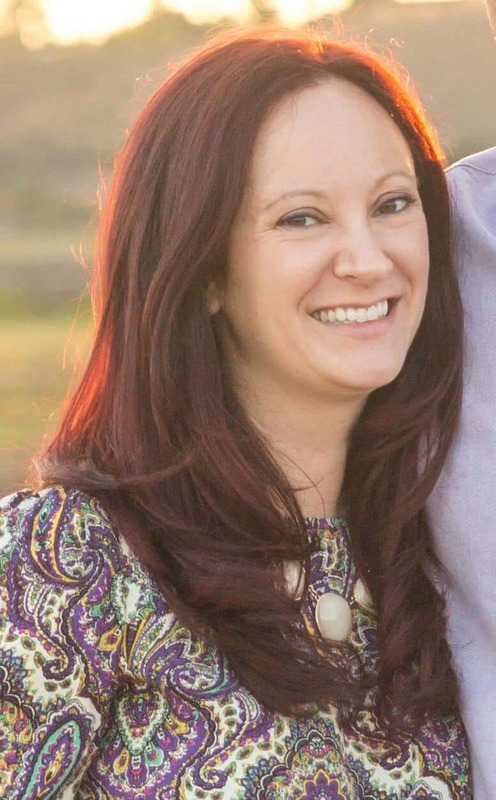 You can find an easy tutorial at FrogPrincePaperie.com! 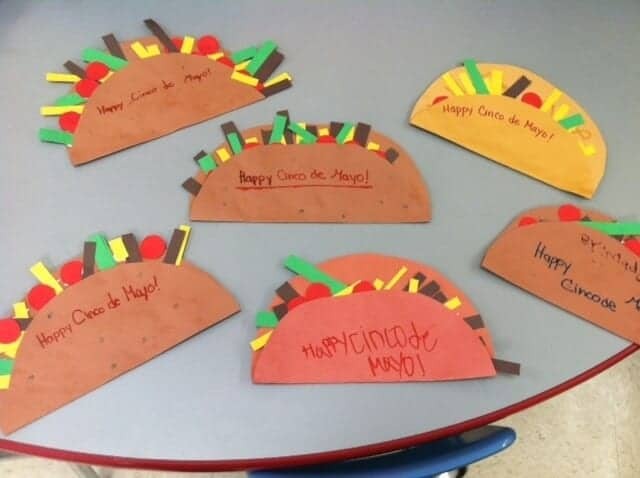 Get in your taco spirit by getting the kids frying up some tacos- paper style! The best part? No cleaning up oil splatters everywhere! While these definitely won’t taste as good on a Taco Tuesday, these cute paper tacos are easy to make and just require a little cutting, folding and gluing. Perfect for your younger kiddos. 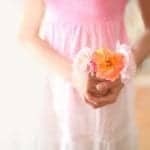 Check out more classroom-friendly ideas at MultipyAbledClassroom.blogspot.com. What’s a party without a piñata? 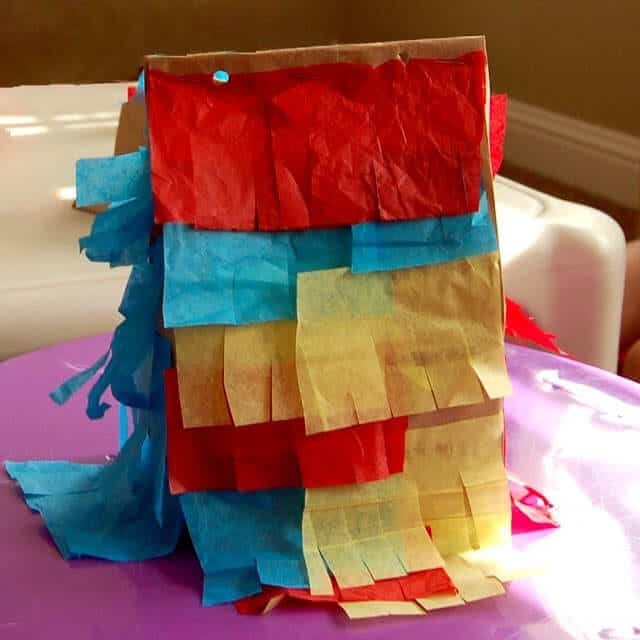 Instead of buying a huge one at the store, get your kids crafting their own personal size piñata out of a brown paper bag. Cut out squares of tissues papers with slits, glue on to the bag and don’t forget to add the candy and treats! 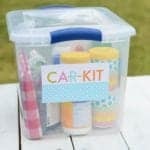 This is a super easy craft you can get all the details for at ScatteredThoughtsOfACraftyMom.com. 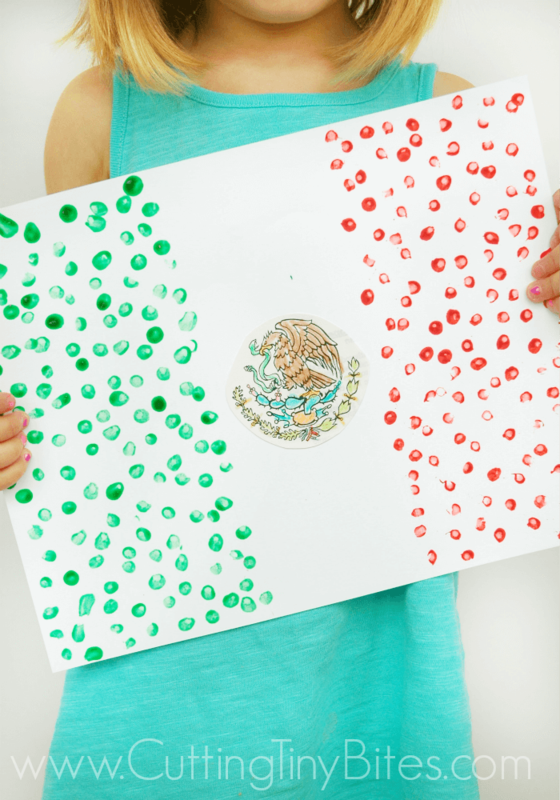 Large paper, paint, cotton swabs and a pencil are all you need for this fun Mexican flag craft. Oh, and a cut out of the emblem in the middle of the country’s flag. Show the kiddos a real life version of the flag so they know which colors to paint and where, and let the fun begin! 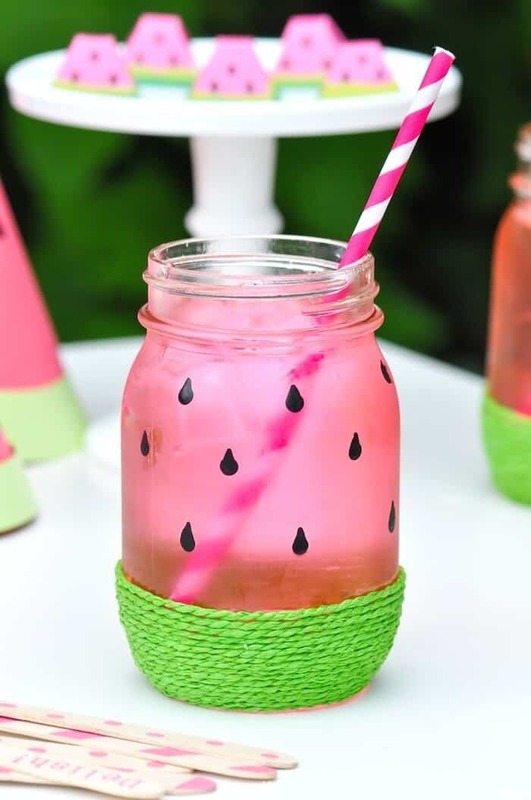 We found this cute craft at Paper-And-Glue.com. 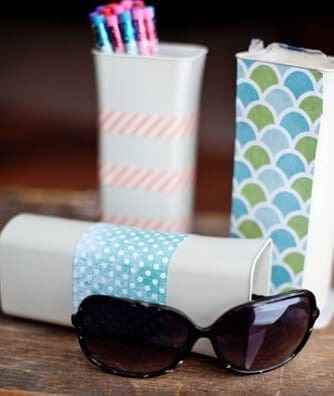 Head over for more fun ways to use paper and glue with your littles.